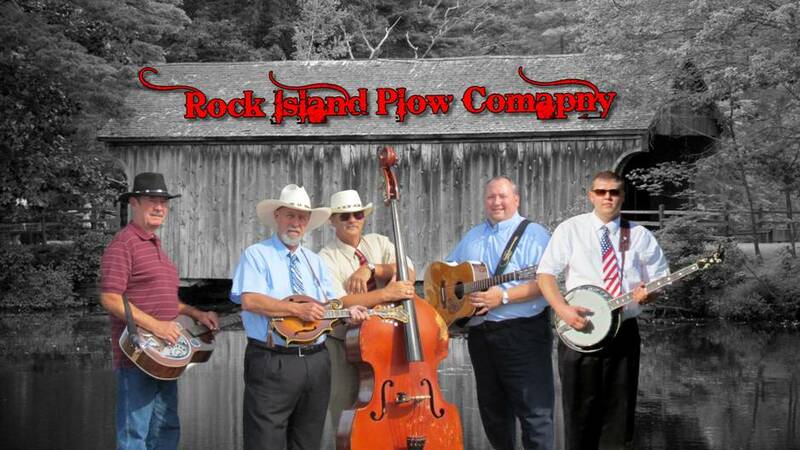 Saturday, February 23rd, the Rock Island Plow Company returns to Clifton. 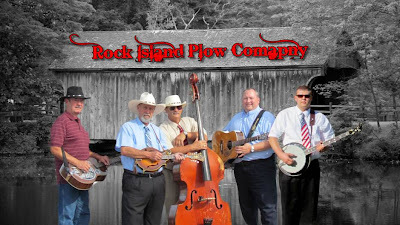 This high energy group will keep you entertained all evening with their fun loving anecdotes and traditional bluegrass. They can't help but combine a story with a song; it's a bluegrass tradition and they do a great job on both counts! Come out and enjoy Doyle Wright, Stan Taylor, Rick Hagens, Houston Slone and their newest member Trent Williams for some down home bluegrass! The show starts at 7:30pm, suggested door donation $7.00 Call (937)767-2343 or check out www.ripcomusic.com for more band information. The Clifton Opera House is located at 5 So Clay Street, Clifton.